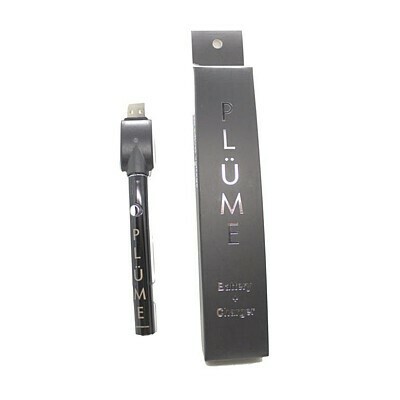 PLÜME offers a dab-like experience in a marijuana vape pen thanks to their specially formulated oil cartridges and unique batteries. Their team boldly explored all of the ways to improve cannabis vape batteries to provide full-bodied, smoke-filled draw with minimal effort. They have developed a two-click primer that preheats the oil, making it more viscous and creating an optimized inhale.